We are planters. Perhaps its the fact that we have been sowing seeds since the Neolithic period or maybe its our understanding that this is how we get the best food we can, through growing our own food. No matter what the connection is to seeds and dirt its real. It spans generations and even infects the youngest of us. Kids love gardening. They love the idea of plantings seeds and watering them. They get so excited, even in this age of technological takeover, about the small sprouts coming up from the ground. Its all so magic to them. Of course, the quickest way to get kids to eat their vegetables is to have them plant their own and eat them raw. Pluck them off the plant and eat them straight away, is the only way to go! 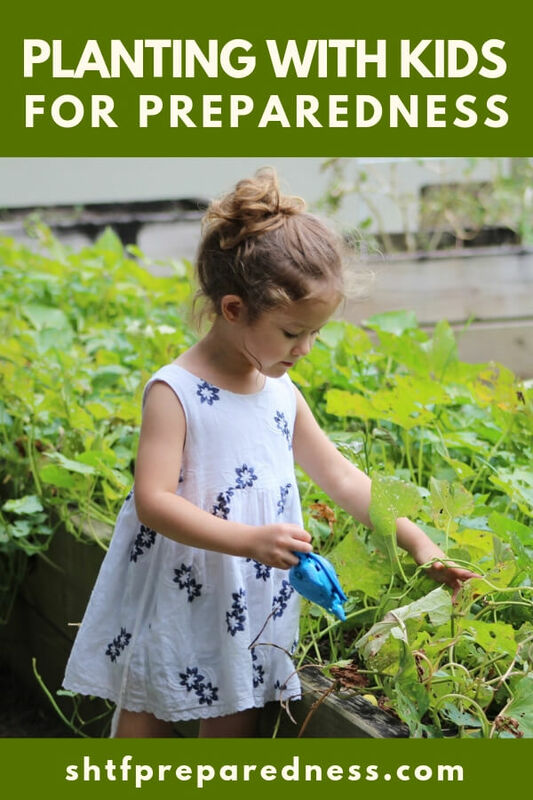 This year, no matter how small your garden might be, you need to get your kids involved in planting. The easiest way to get them started down the path is to take them seed shopping. Now this doesn’t mean you have to go buy seeds. 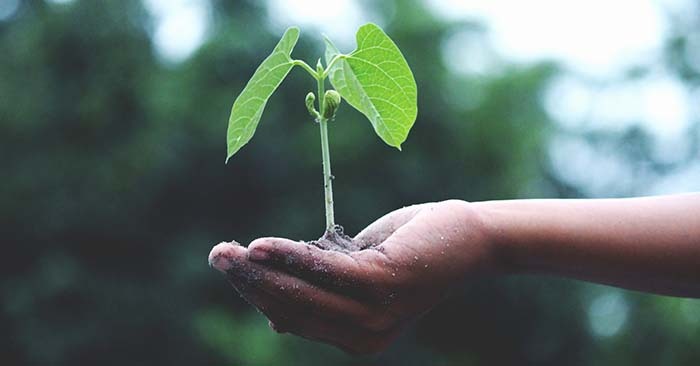 The important thing is to give them ownership of what will be planted. Now, you can do some gentle manipulation if all they want to grow is corn and you have a small backyard. For the most part you want to let the children own the garden as much as possible in terms of choosing what to plant. No matter their age, if they understand what they are doing they will enjoy planting. You can either directly sow seeds after the first frost or you can start seeds indoors. Either way it will start you down the path of a long life of planting with your kids. What kid doesn’t like playing in the dirt! Its as natural to them as climbing trees. Give your garden over to the kids this year and you will sow seeds that pay back for decades!